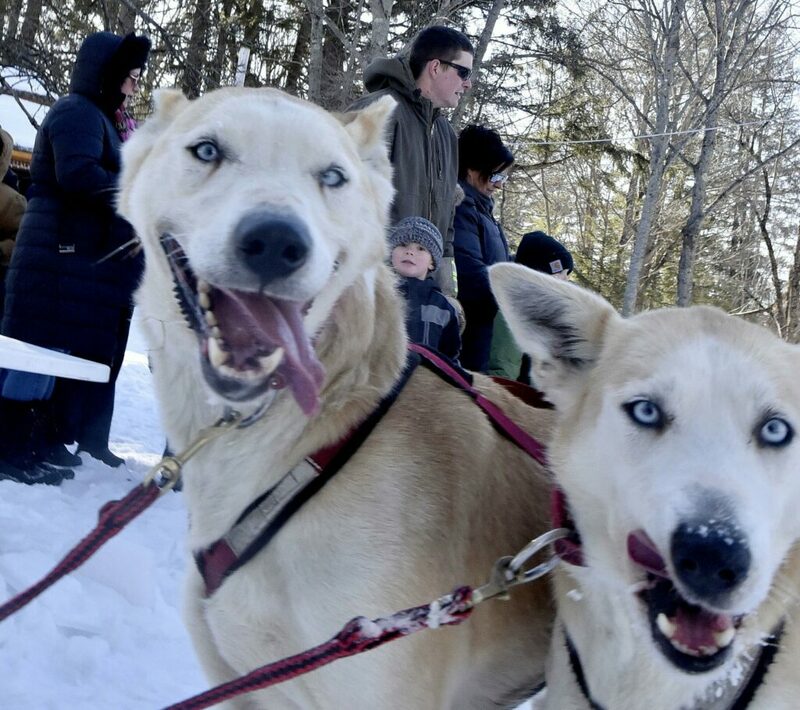 Two winded dogs pant while passengers load on to an Ultimate Dogsledding Experience sled Sunday and head down a trail at Coburn Park in Skowhegan during the last day of the Somerset SnowFest event. 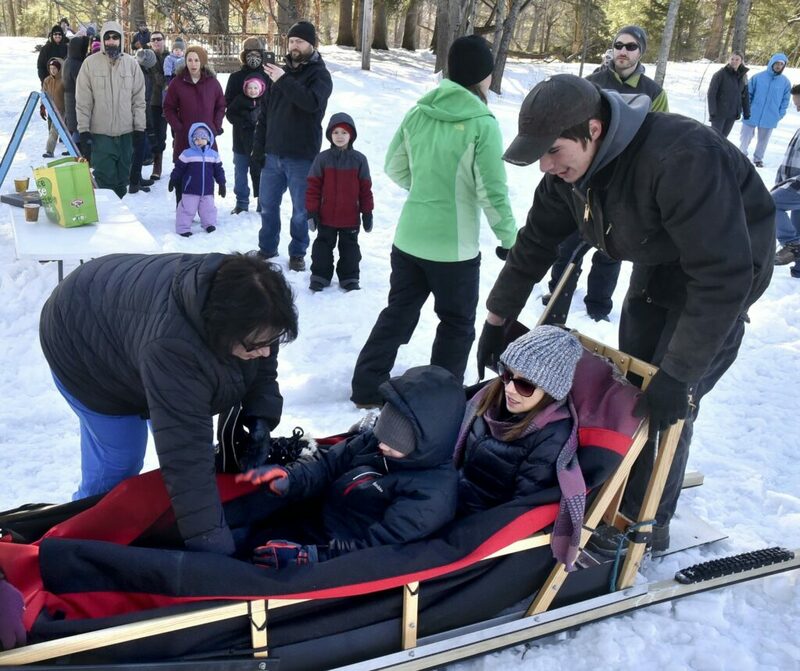 Karen Tobias and her son Garrett get into a dogsled Sunday before heading out on a trail at Coburn Park in Skowhegan during the last day of the Somerset SnowFest event. 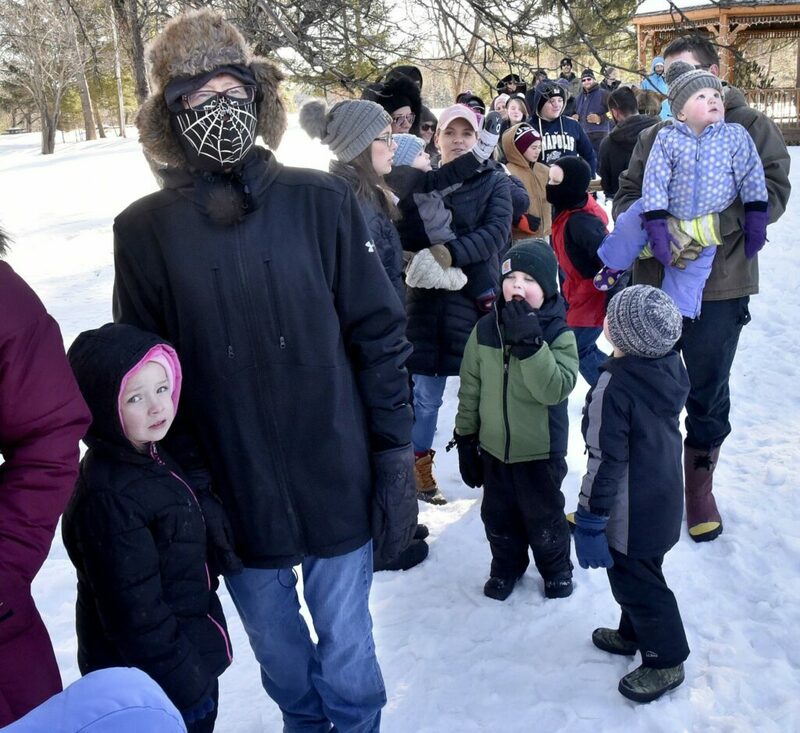  A large turnout of kids and parents wait in line to go dogsledding Sunday with the Ultimate Dogsledding Experience on a trail at Coburn Park in Skowhegan during the last day of the Somerset SnowFest event. 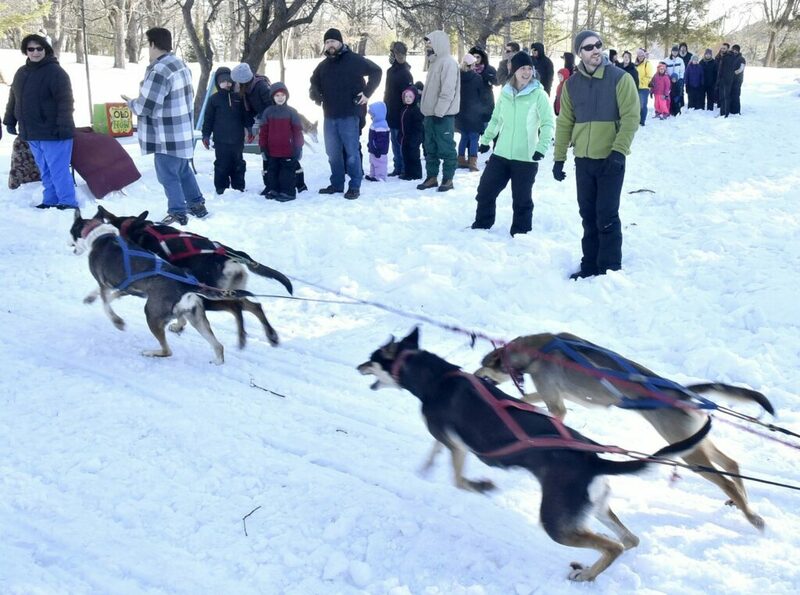 A team of dogs finishes pulling a sled Sunday and gets ready to pick up another group of passengers waiting in line on a trail at Coburn Park in Skowhegan during the last day of the Somerset SnowFest event. 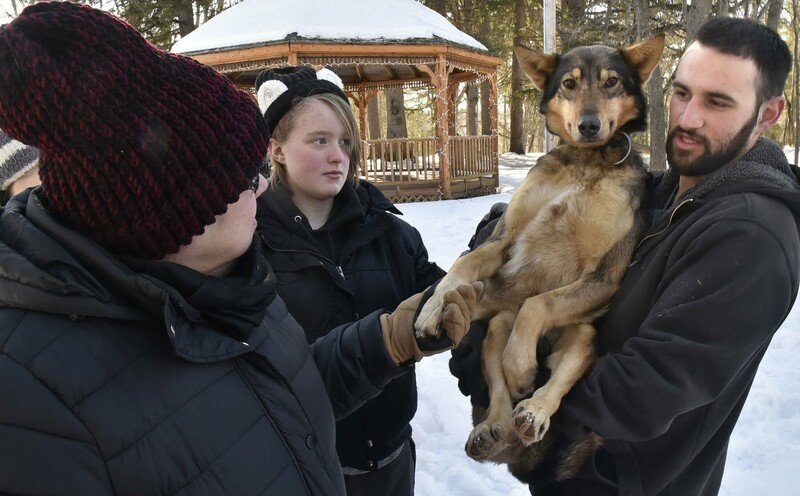 Ultimate Dogsledding Experience company owner Alex Therriault holds lead dog, Star, as Angela Hood greets the dog and learns about the sport Sunday at Coburn Park in Skowhegan during the last day of the Somerset SnowFest event.